Mark your calendars! 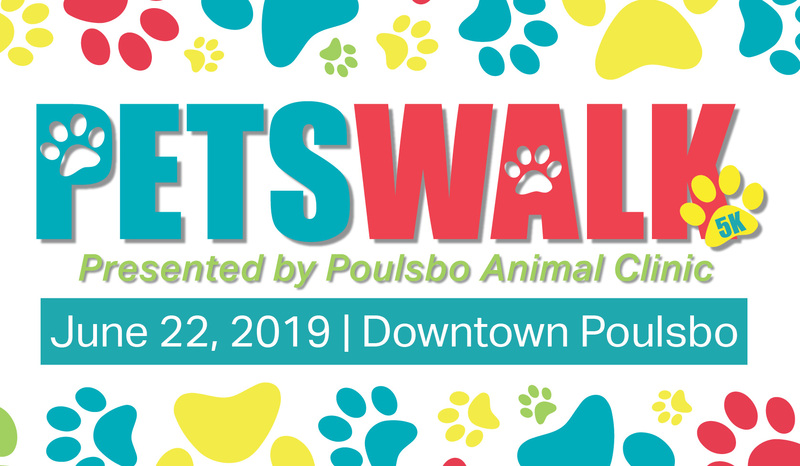 PetsWALK is Sat., JUNE 22, 2019! 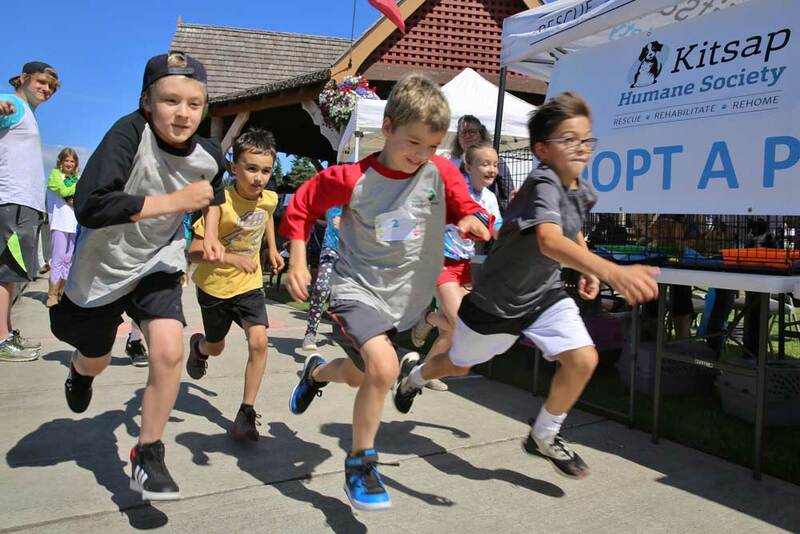 If you’re looking to have some fun in the sun, mark your calendar for PetsWALK 2019 Presented by Poulsbo Animal Clinic! 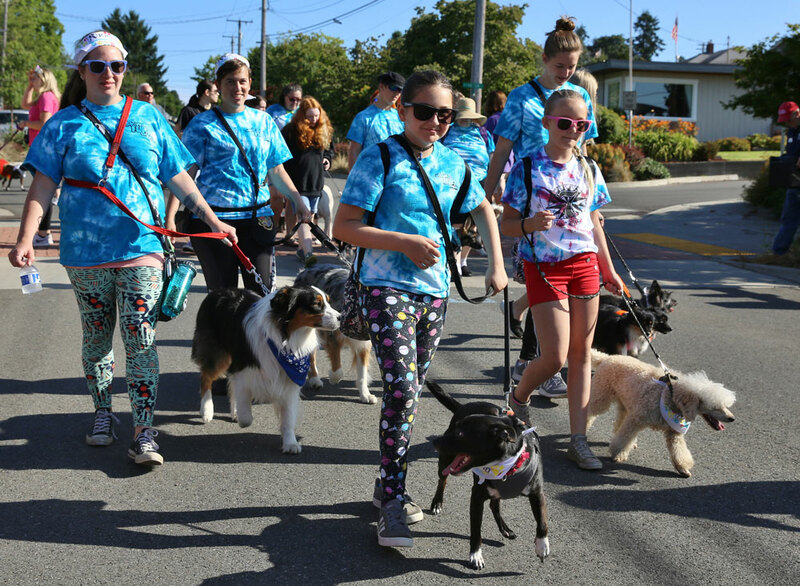 Interested in being a PetsWALK sponsor? 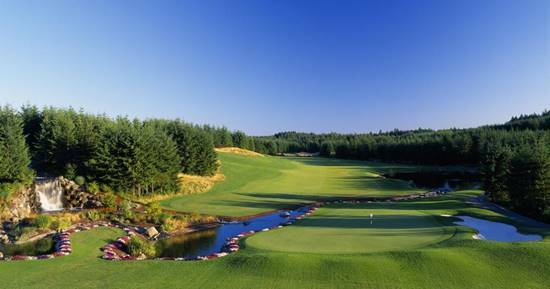 Your business will gain exposure to a robust and enthusiastic audience of 450 participants and other sponsors & vendors alike! 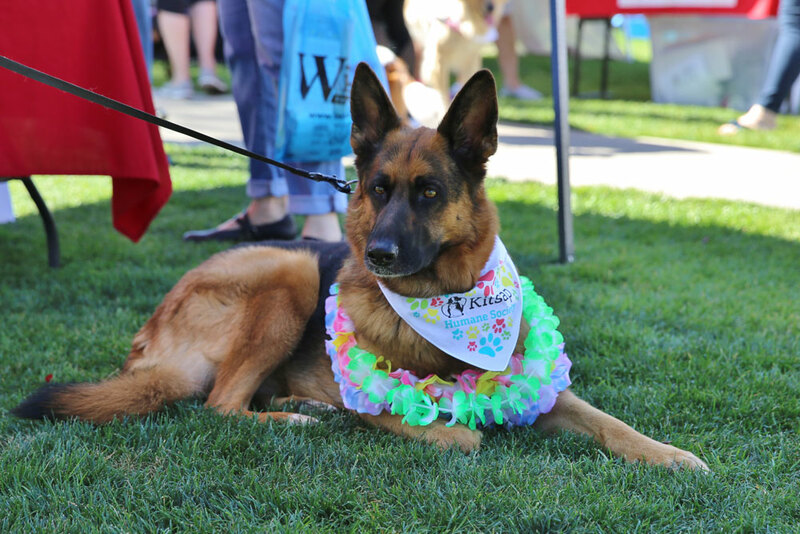 Interested in being a PetsWALK vendor? 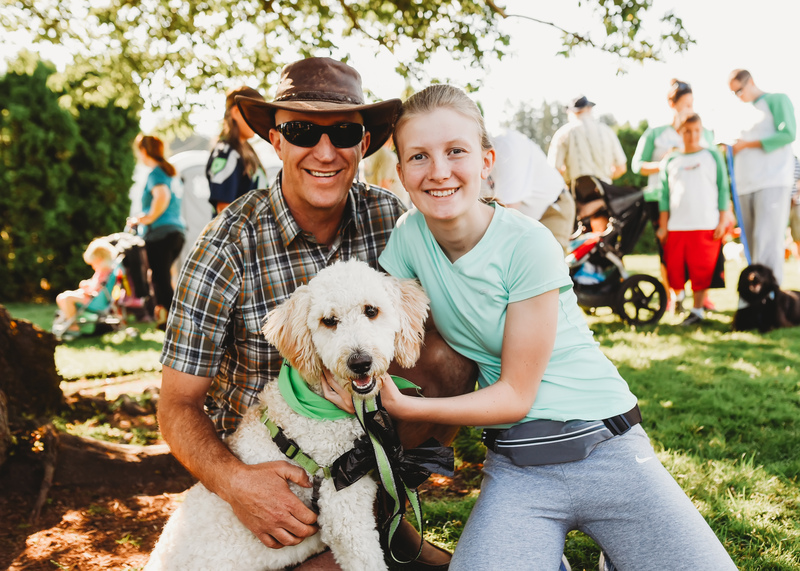 Just review our PetsWALK Vendor Instructions and complete our PetsWALK Vendor Application 2019 to get signed up. 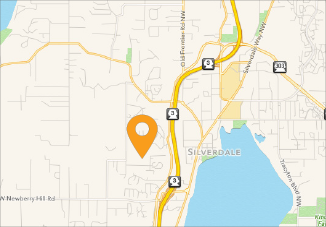 Email Rachel at rwilson@kitsap-humane.org to find out more! 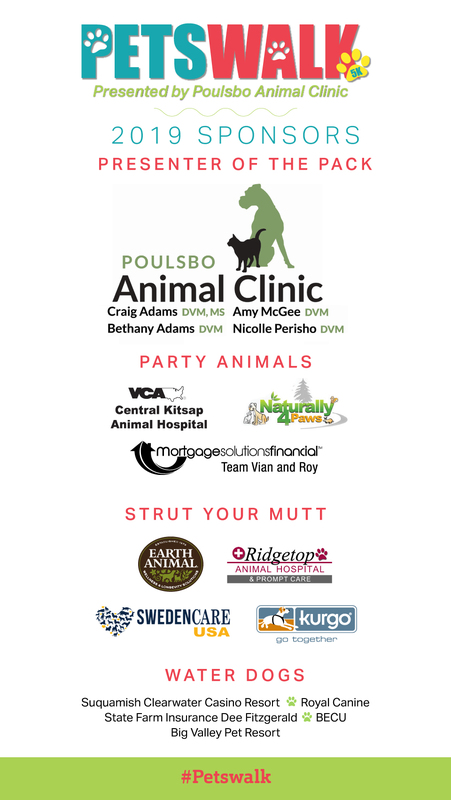 Huge thank you to all of our 2019 sponsors! 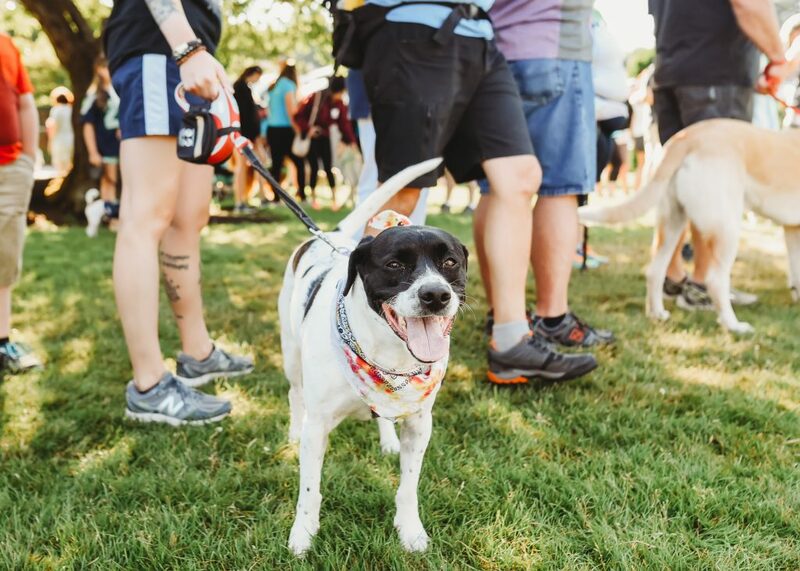 Check out these fun shots from PetsWALK 2018!